While at Abide, Kelly advised clients on regulatory compliance areas such as anti-money laundering rules, the EU’s Markets in Financial Instruments Directive and the European Market Infrastructure Regulation. In total, he comes with over 30 years of experience in compliance and auditing gained at a number of notable financial firms, including Grant Thornton, Barclays Capital and Lehman Brothers. 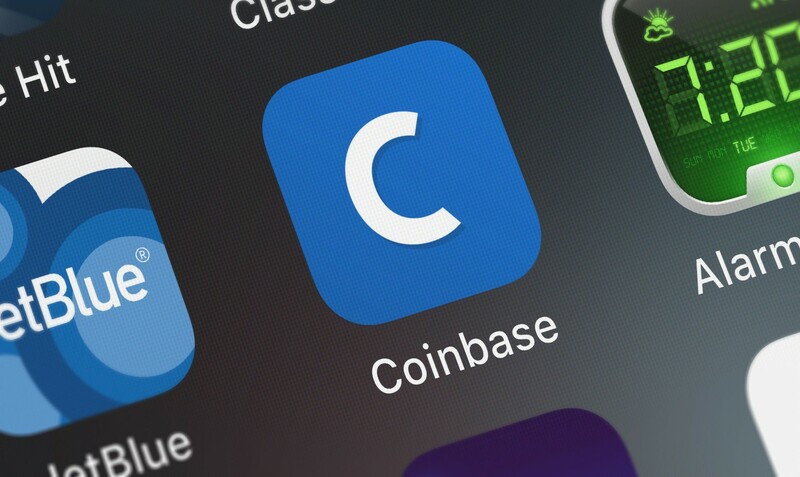 Coinbase was granted an e-money license to operate in the U.K. and EU from the U.K.’s Financial Conduct Authority in March 2018. Then, in August, the exchange started offering instant deposits and withdrawals denominated in British pounds. The firm – which most recently raised $300 million at an $8 billion valuation in October 2018– has seen a flurry of management-level personnel changes in recent months. At least nine senior or mid-level employees have left since the funding, and over five have been hired during the period. It was previously revealed that, since March 2018, the firm has been offering to cover up to $5,000 a year for treatments like egg-freezing in a bid to retain staff – that’s in addition to Coinbase’s health insurance options.